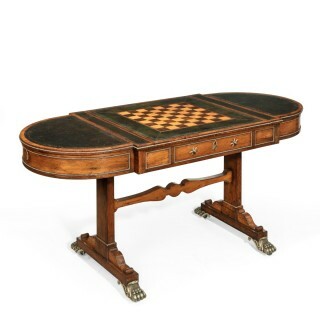 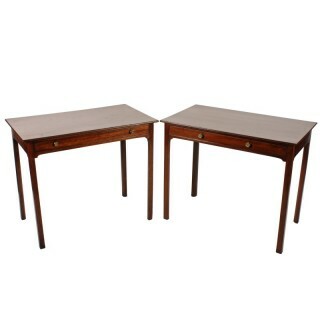 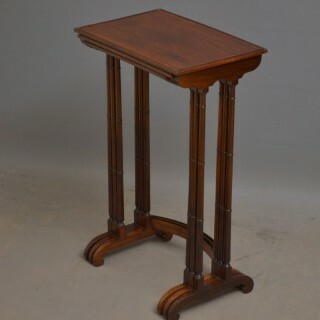 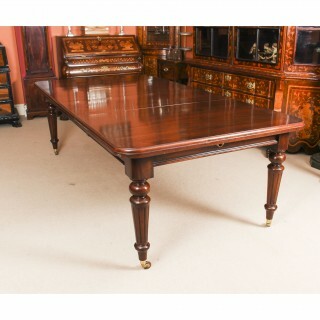 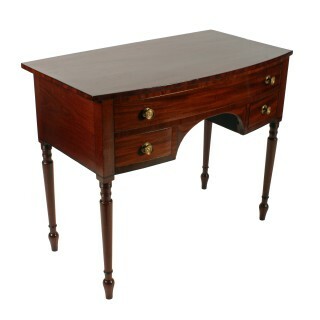 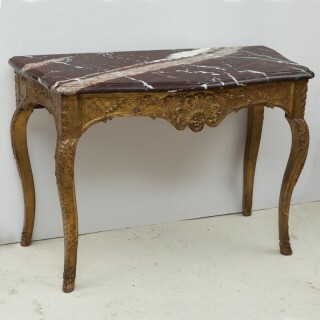 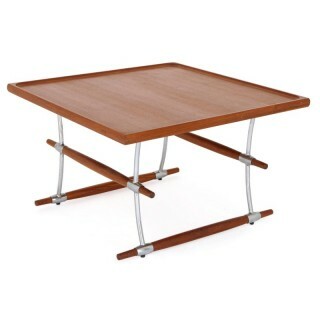 Antique console tables, card & games tables, centre tables, coffee tables, dining tables, side & end tables can be found here – all sourced by expert dealers. 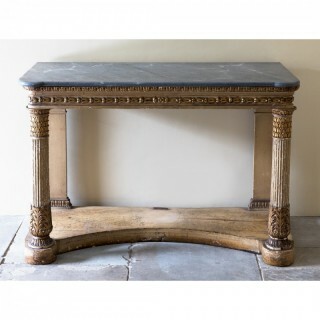 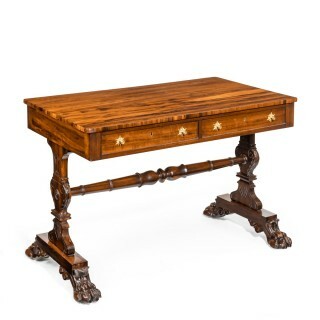 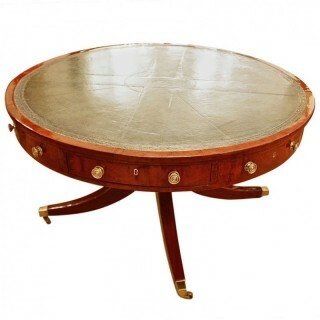 Browse our selection and find the perfect antique table, which you can purchase on this website with confidence thanks to the strict requirements of LAPADA membership. 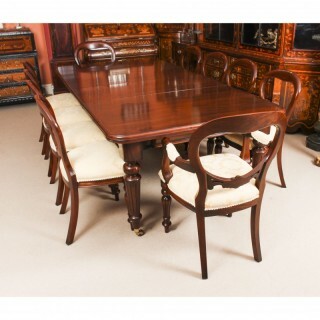 All of our art & antiques dealers must be specialists in their field and must abide by our Code of Practice. 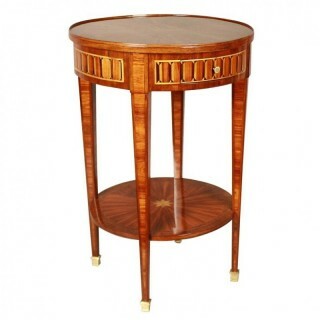 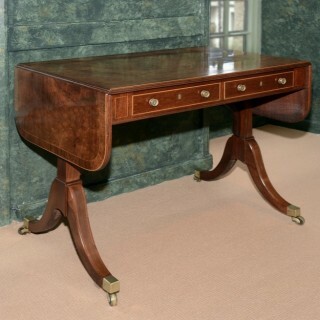 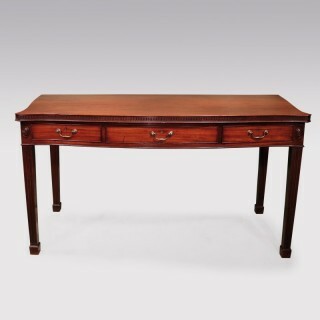 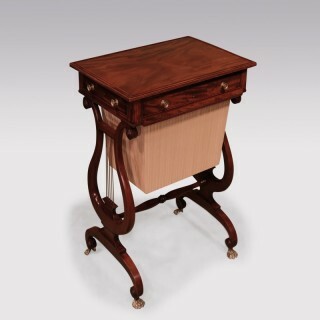 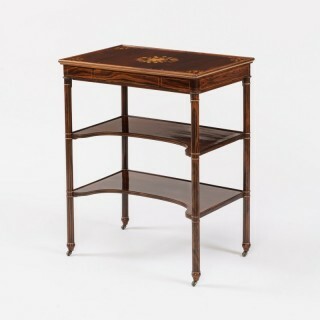 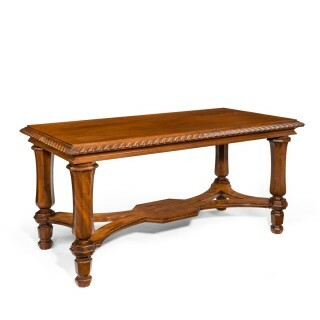 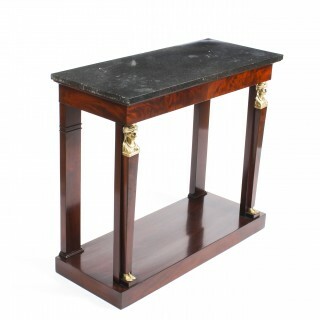 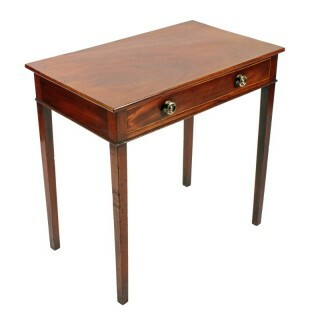 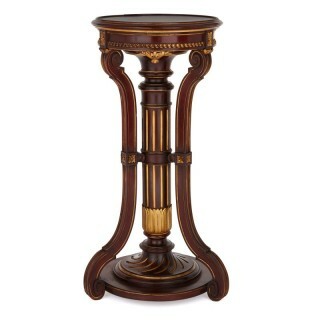 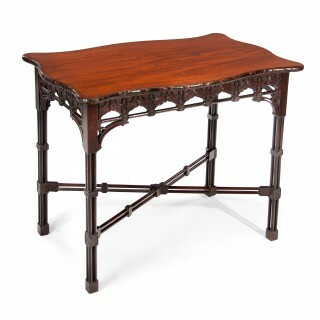 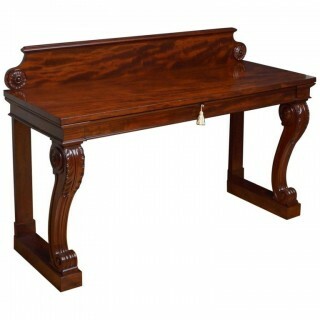 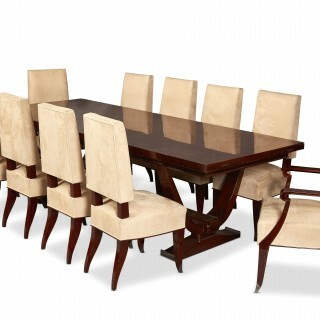 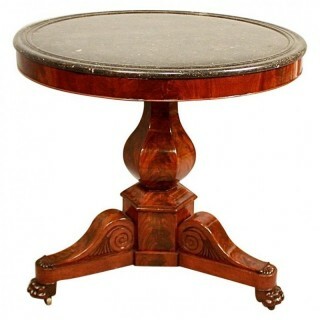 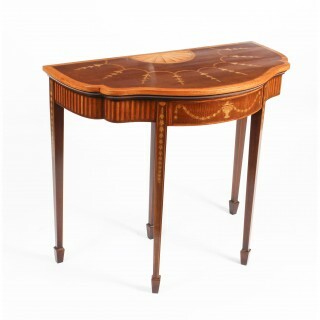 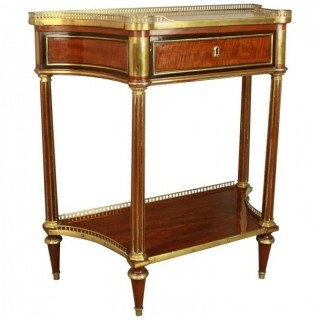 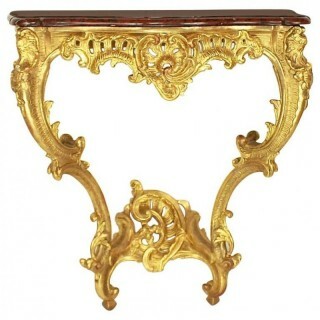 If you are looking for a mahogany side table, a glass Art Deco coffee table, a bedside table for the guestroom, a large Victorian dining table for your country home or an elegant card table, you are sure to find the perfect antique table on this website. 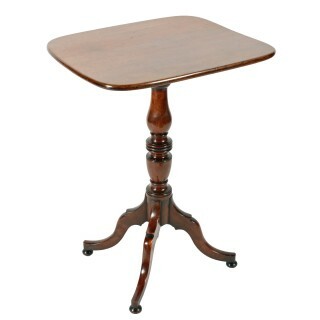 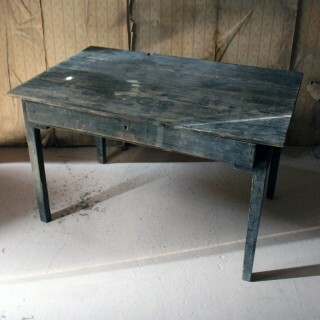 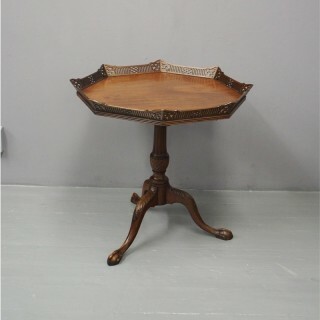 georgian burr oak tripod table.